Russian human rights activist, Svetlana Gannushkina, is among a record 241 nominees submitted for the 2011 Nobel Peace Prize. The winner of the prestigious award will be named in October. Gannushkina, 69, is a member of the Presidential Council on Civil Society and Human Rights and chairs the Civic Assistance committee for refugees and the internally displaced. 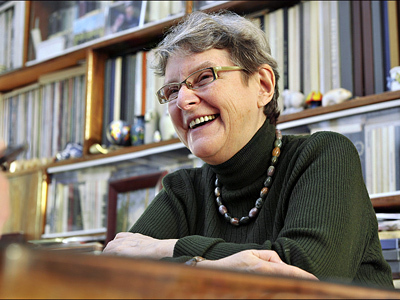 She is also a member of the board of the human rights centre Memorial, which is among the nominees as well. Svetlana only learned from the media that she is among the Nobel contenders. “Perhaps, it is so. I have not been officially informed about it. 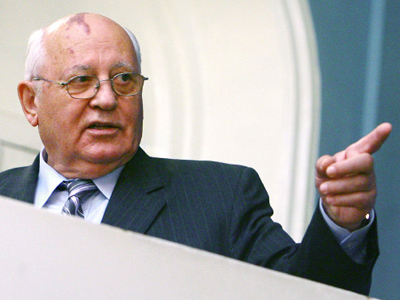 So I know only information published in the media,” she told RIA Novosti agency. For a second year in a row Gannushkina has been listed among the candidates for the prize. 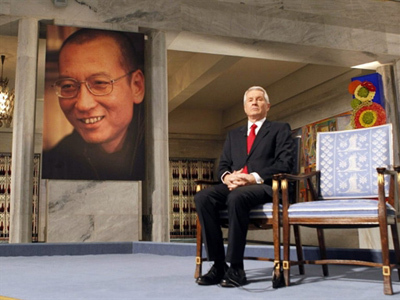 In 2010, the award went to Liu Xiaobo "for his long and non-violent struggle for fundamental human rights in China". This year though, Memorial rights centre and Gannushkina are topping the list of possible winners. At least that is the opinion of Kristian Berg Harpviken, Director of the Peace Research Institute Oslo (PRIO). According to the analyst, the 2011 prize will be awarded to a female leader or activist.“With only two out of the ten last prizes going to women (and only ten prizes in history), it would be important to set a new trend for the second decade of this millennium,” PRIO website writes. Svetlana Gannushkina says it is a great honor for her to be among the nominees. “It means that the efforts of such organizations as Memorial and Civic Assistance that I work for have been recognized,” she told GZT.ru news website. However, Svetlana said, she is not going to live just awaiting for the Nobel Committee decision. “I will keep living and working the same as I have before,” she said. Gannushkina is a mathematician by education and for many years she had been a professor of Mathematics at one of Moscow’s universities. She has been engaged in human rights activities since the late 80s – a tough period in the country’s history which ended with the collapse of the Soviet Union. Back then, she was arranging support for refugees during the bloody conflict in Nagorno-Karabakh.A founding member of Memorial center, later she worked in Chechnya protecting human rights in the war-torn republic and helping to set up legal advice centers. 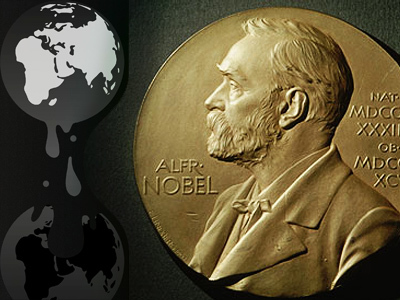 Out of 241 nominees for the Nobel Peace Prize, 53 are organizations. Among them is the founder of the whistle-blowing website WikiLeaks, Julian Assange, who was nominated by Norwegian MP Snorre Valen. Known nominees also include Afghan rights advocate Sima Samar, former German Chancellor Helmut Kohl, and Cuban dissident Oswaldo Paya Sardinas. The Internet is also reportedly a contender, though it is not quite clear who will actually receive the prize if the World Wide Web gets awarded. Under the strict rules, the names of the nominees cannot be revealed for 50 years, and only become known to public if those who actually submitted them to the Nobel Peace Prize Committee announce that. 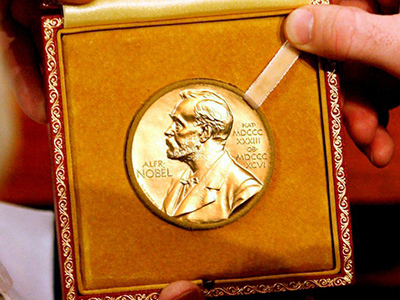 In 2010, 237 names including 38 organizations were submitted for the Nobel Peace Prize.